The Goods and Service Tax rolled out in India on 1st July 2017 subsuming a plethora of taxes into a single tax and enabling input tax credit at every stage of the supply chain, thereby making the products and services cheaper to the end consumer. The rollout of GST also improves the ease of doing business in India. The way the business is carried out in India is undergoing a major change as the terms of manufacture, purchase, sale, and service is replaced with a single word called “Supply.” The author covers all these topics like Supply, Place of Supply, Time of Supply and Valuation with easy to understand examples so that the trade and industry can benefit at large from the same and change their business practices accordingly. 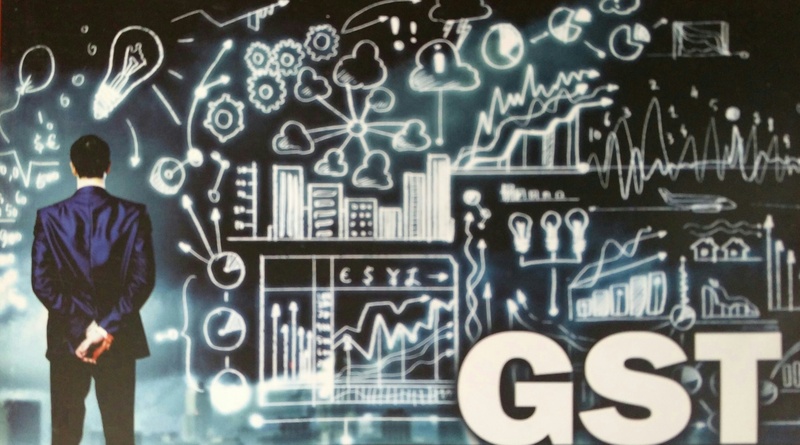 “GOOD AND SIMPLE TAX – GST FOR YOU” is a written in layman’s language and it explains the complex GST requirements in a simple and lucid language with examples. This book is written for private circulation. It talks about GST and explains the terms of Supply, Place of Supply, Time of Supply, Input Tax Credit, Return filing process in simple and easy to understand language along with examples for the above concepts. It also talks at a high level on the changes to be made to Accounting Software or ERP. India has a complicated taxation system. This is made even more complex thanks to its federal system with each state having its own taxation rules and regulations. This makes it difficult for business houses and organizations, and very often, the complex tax structures end up having a negative impact on consumers as they end up paying more for goods and services. The proposed Goods and Services Tax or GST has been in the pipeline for quite some time. Finance Minister Arun Jaitley hopes to pass the bill by April 2016. 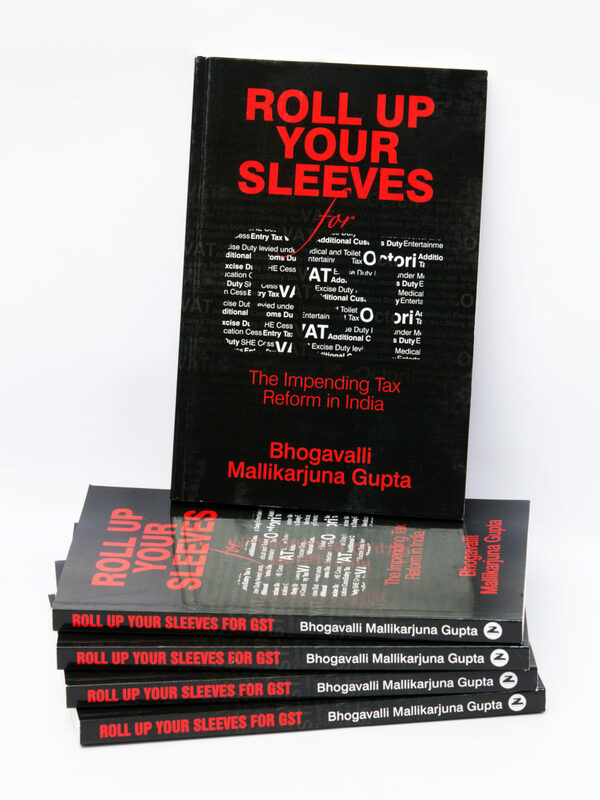 The author takes us on a journey from the history of taxation in India, to its current practices and the future…if GST is implemented. 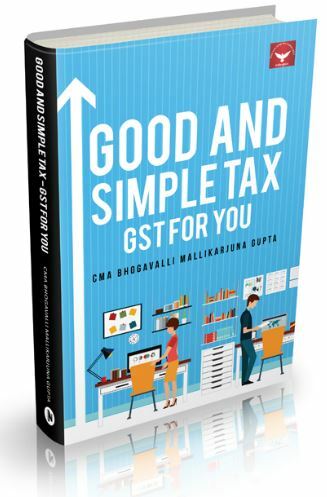 You can learn about the intricacies, pros and cons of GST in this easy-to-read, pithy book.